Abstract: The acceptance of university and Ph. D. students from countries of five of the continents was a part of Bulgaria’s socialist concept of spreading political, social and in a way cultural influence among the ‘non-developed’ societies, especially those, newly-gained independence of Western dominion. 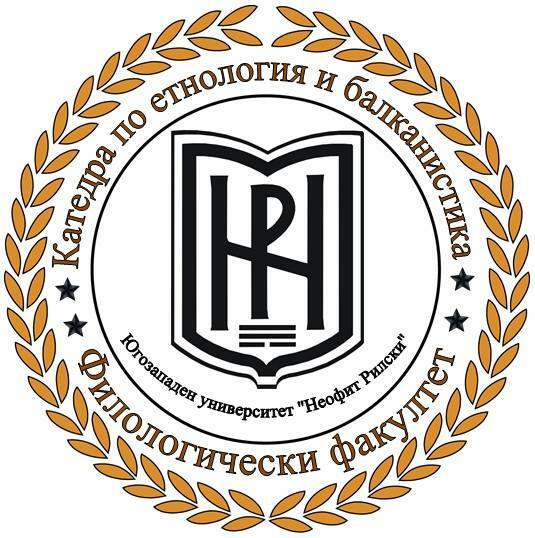 Foreign students’ social and cultural adaptation into Bulgarian society and the interaction among themselves and others are represented into the students’ newspaper “The Student’s Tribune” („Студентска трибуна“). The object of the current research is the images of African and Middle East students, as the way they were represented by the newspaper throughout the decades of the socialist period in Bulgaria, conditionally comprised into four sections “In class”, “In the dormitory”, “Free time – among students’ community” and “Graduated” students.